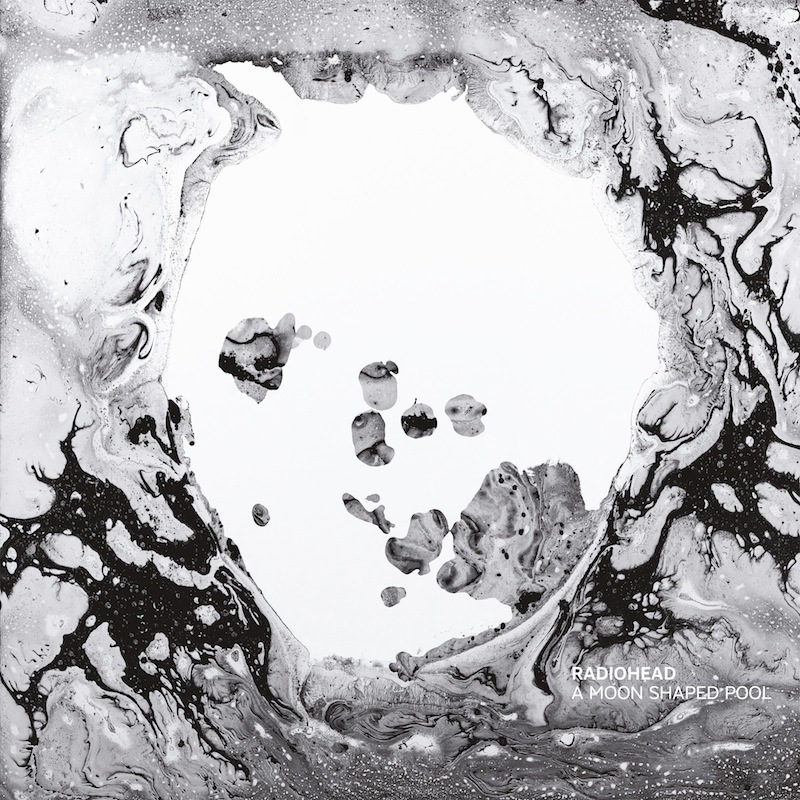 The hotly anticipated new album from Radiohead will be released digitally on 8 May 2016 at 7pm BST (9th May 2016 at 4am AEST). Radiohead‘s new video for ‘Daydreaming’ was directed by independent filmmaker Paul Thomas Anderson. Watch Radiohead‘s video for ‘Burn The Witch’, almost 9 million views so far.